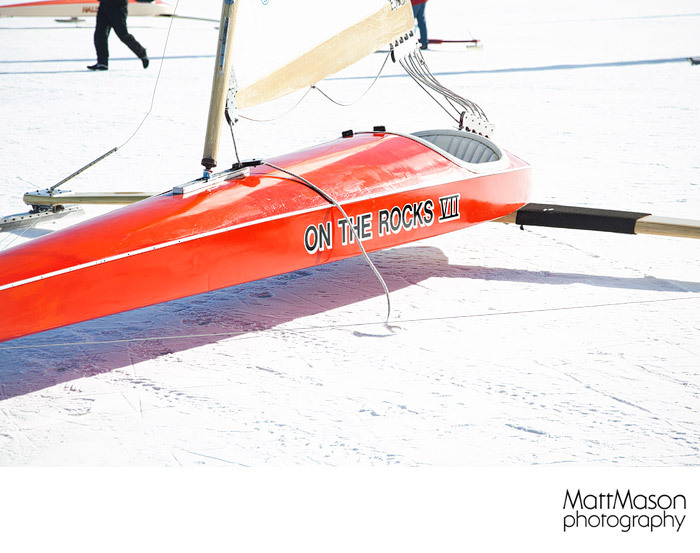 Ice boats are fascinating to see in January around the Lake Geneva area. 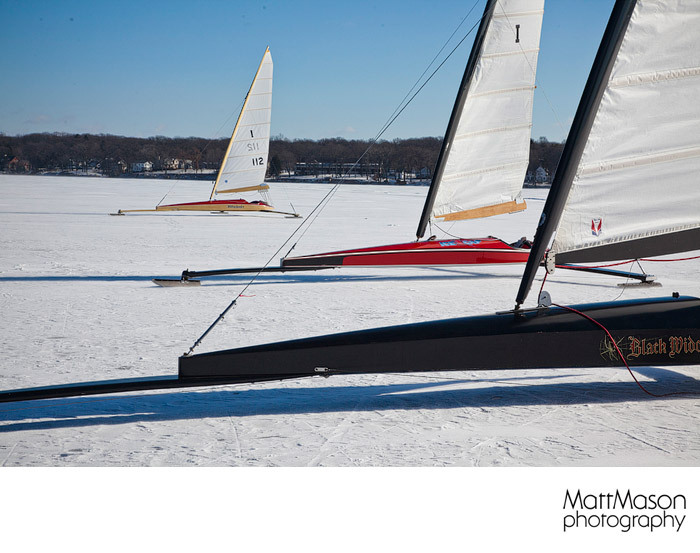 I went out today with my nephew to take photos of the boats at the Delavan Lake Yacht Club where the boats were staged today. Below are some sample photos from that excursion.